This St. Patrick's Day we know you'll be getting a little bad & boozy! 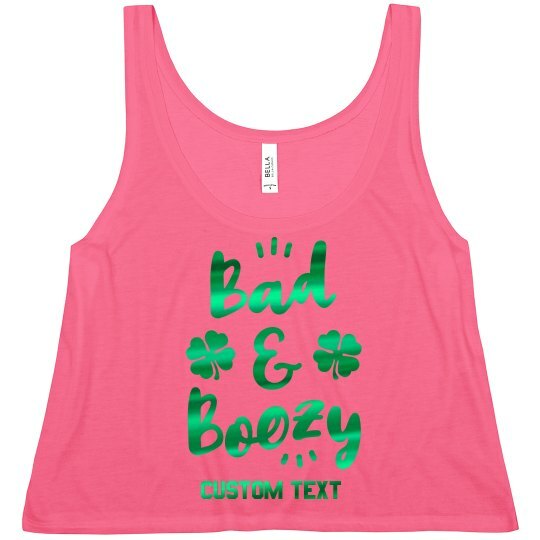 Customize an awesome tank top with green metallic text to show off your Irish side. 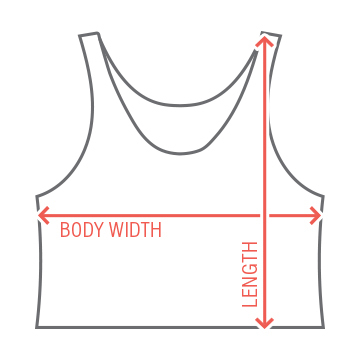 You can add a personalized touch by including your own text.